We take great pride in the presentation of our programs and are happy to provide you our premier merchandisers at no cost as part of your set up. We offer stainless steel and bamboo collections depending on which you feel would best match the décor of your office. We also love to personally brand for our clients and are happy to have your logo laser engraved onto tea carousels or uploaded onto the screen of our touchscreen machines. Anyway we can help, we are happy to do so! For our traditional ground roast customers we are happy to provide you our sight glass air pots to help with the efficiency in managing your program. This will quickly allow you to see the level of coffee and determine if more needs to be made. 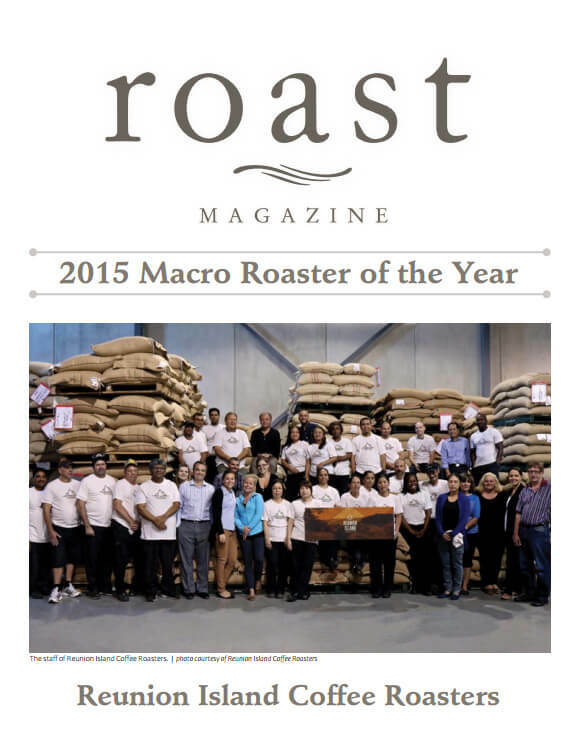 JavaWorks is proud to carry Reunion Island coffee, winner of Roast magazine’s prestigious 2015 Roaster of the Year award in the “macro” category. 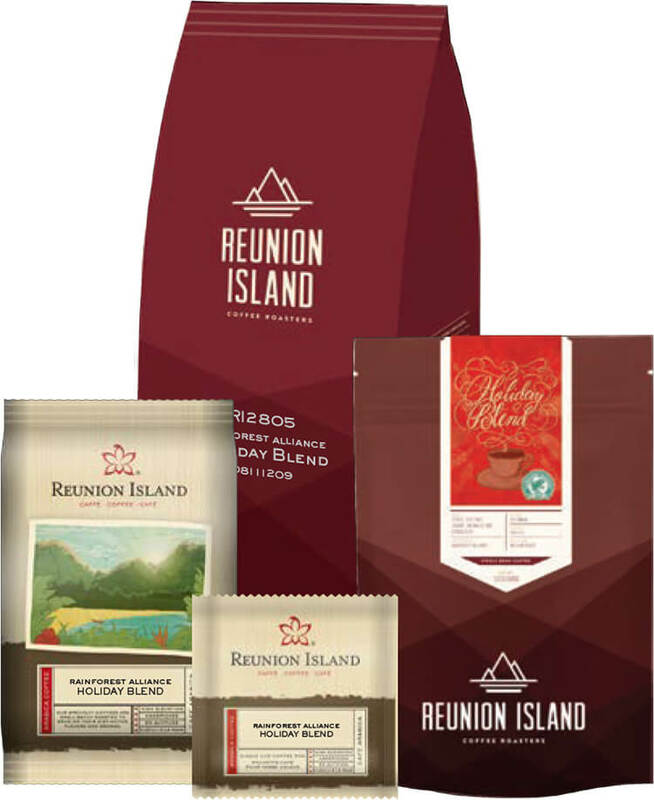 This coveted award was chosen based on an extensive application describing the company’s mission, successes, and innovations in sustainability and quality, as well as a blind tasting of three of their coffees by two teams of coffee professionals. We often frame this Reunion Island award and can place in your breakroom area. 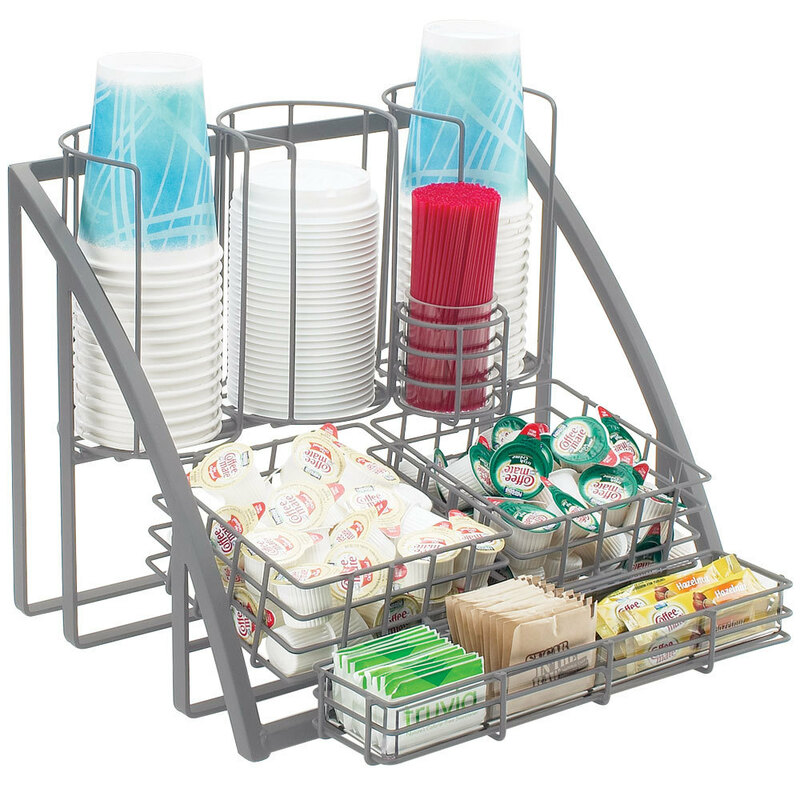 This is a great way for your business to help express your commitment to quality in creating a quality break room experience for your guests and employees. We love to offer our fun seasonal blends during various times of the year. Whether its warming up the fall with a Pumpkin Spice, the Winter Holidays with a Holiday Blend, Valentine’s Day with Angels Kiss or some summertime fun with Jamaican me Crazy we love keeping the relationship with our customers fresh and engaging.